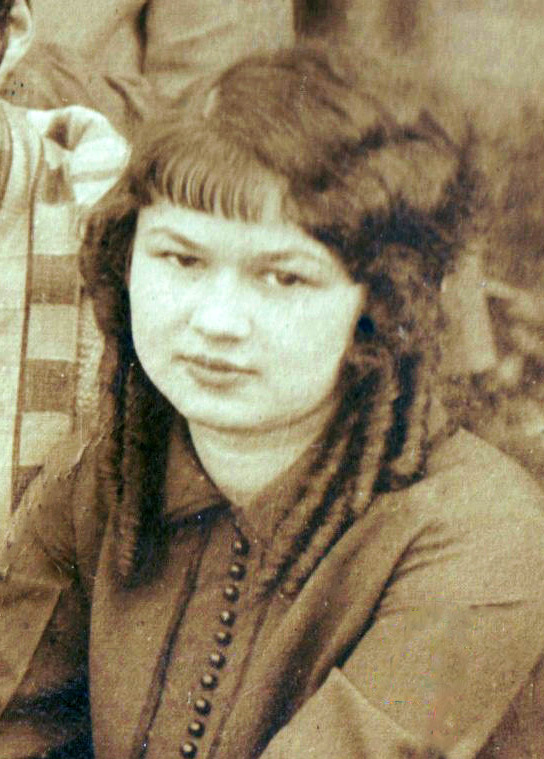 Margaret “Salome” Shirey, Mont Amoena, 6 May 1926. 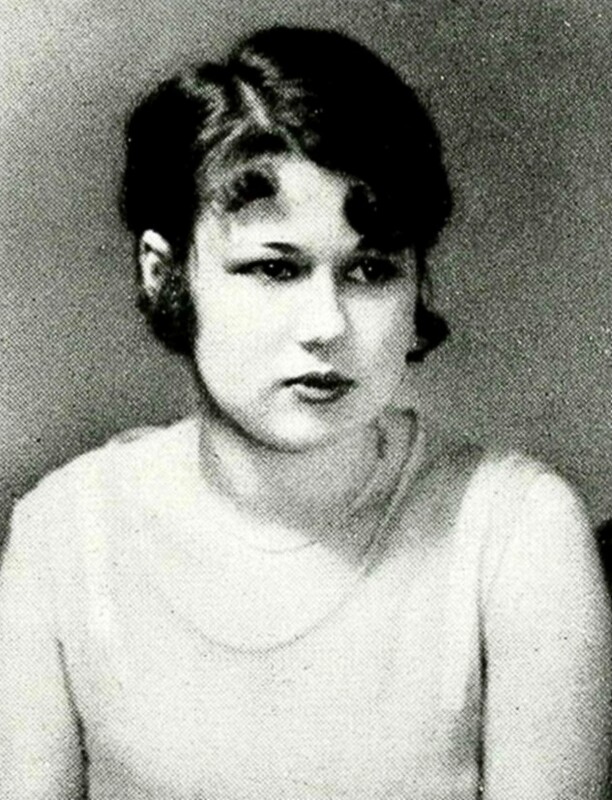 Margaret “Salome” Shirey, Lenoir Rhyne College, Hawaca yearbook, 1929. Salome Shirey deDiego, c. 1960. Concord Tribune, 1 Mar 1998. MOUNT PLEASANT – Salome Shirey deDiego, 91, of 955 N. Main St., Mount Pleasant, died Saturday, Feb. 28, 1998, at NorthEast Medical Center. Services will be at 2 p.m. Monday at Lutheran Church of the Holy Trinity of which she was a member. The Rev. Donald Deal will officiate. Burial will be at the church cemetery. The family will receive friends from 4:30 to 6:30 today at Gordon Funeral Home of Mount Pleasant. 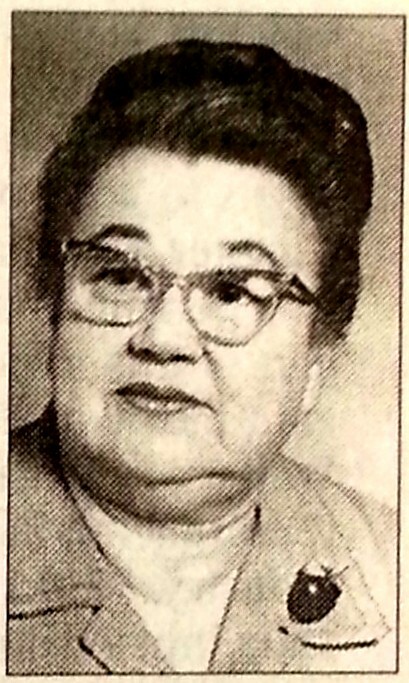 Born Oct. 24, 1907, in Mount Pleasant, she was the daughter of the late Luther S. Shirey and Winona Cook Shirey. She was a retired elementary school teacher with the Concord City Schools. 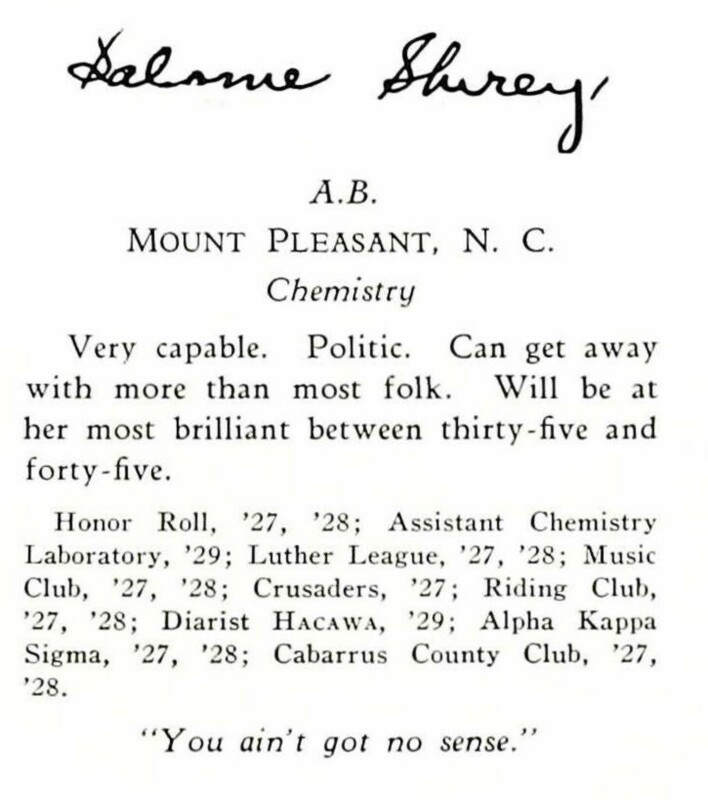 She was a graduate of Mont Amoena Seminary and Lenoir Rhyne College. She was active in WELCA at her church and in the Eastern Cabarrus Historical Society. She was preceded in death by two sons, Luther deDiego and Olmedio deDiego. Survivors include a sister, Mrs. Julie S. Smith of Salisbury and a brother, Dr. John Luther Shirey of Asheville.